Washington D.C.’s housing market had a solid year in 2017. Thanks to low inventory and increased demand, prices continued to rise. Single-family homes and townhouses saw the biggest increase, with average prices climbing from $640,000 to $649,000 in 2016. This was the eighth year in row that median prices increased. With low interest rates and competitive home prices, more real estate investors are jumping into the D.C. market. One of the best ways to fund your fix and flip property is to use a hard money lender. Not all are created equal, however. To ensure a smooth, seamless process, we recommend looking for the following qualities in your lender. When making a fix and flip investment, you want to work with a private lender that is credible and trustworthy. How do you determine this? Research the lender to get a better idea of the types of clients they work with. The most experienced have provided funding to hundreds of clients for many years. Often, these private lenders prefer working with the same clients and brokers. Another thing to look for is the amount of support that the private lender will give you, particularly if you are new to the fix and flip industry. After all, the lender wants you to make good investments with their money. First Equity Funding is a trusted Washington D.C. private lender that walks the complete path with investors. We identify profitable properties, ensure fast loan requests and offer construction consultations. The attraction to hard money loans is their simple application and approval processes. But, each lender has a slightly different approach to qualifying borrowers. Ask the lender about the paperwork that needs to be filled out, the factors they look for and how long an average approval process takes. Some loans can be approved in just 3-5 days, although 2-3 weeks is more realistic. Most hard money lenders want to see the loan repaid within a short time frame, usually 12-18 months. That said, it’s reassuring to work with someone who has some flexibility in payment options. For example, is there a prepayment penalty if you pay off the loan early? Is there an interest-only option? What happens if you know you can’t make a payment? When you first reach out to a hard money lender, take note of their response times. If they’re delayed in getting back to you, communications might stay this way. In order to get the investment properties you want, you need a lender that will come through at the right time – and be there to answer questions and concerns along the way. 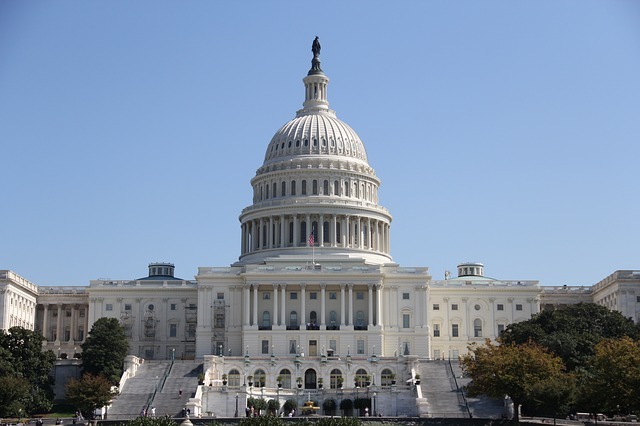 First Equity Funding lends to real estate investors in Washington D.C. We have worked with hundreds of clients and understand the importance of closing deals quickly. To learn more about our competitive hard money loans, call us today.